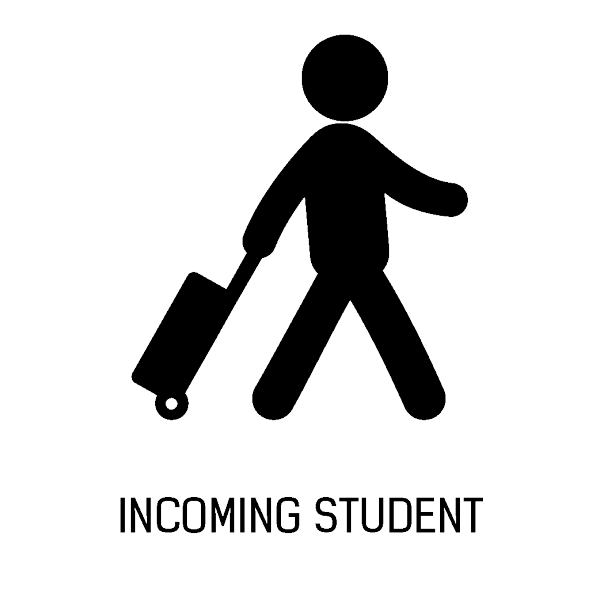 "We can help you to write unforgettable stories from your Erasmus stay in Ústí nad Labem"
Erasmus Student Network Ústí nad Labem (ESN Usti) is a voluntary organisation of UJEP students taking care of incoming foreign students who come to UJEP under various exchange programmes. 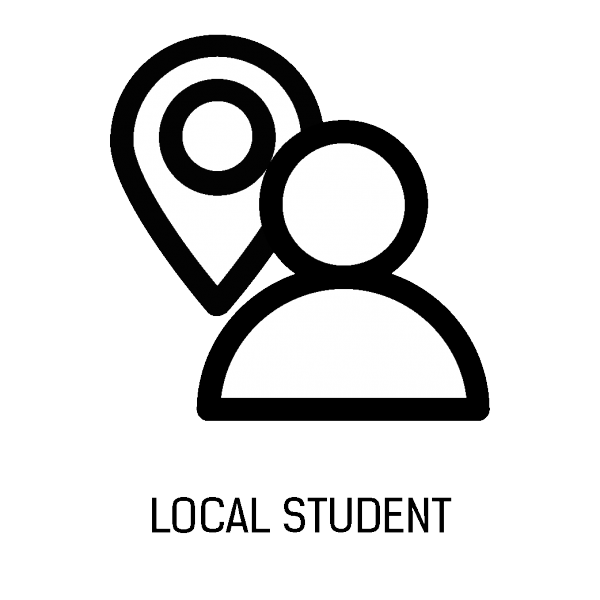 Czech students try to make their temporary co-students sojourn in a new environment more enjoyable, show them the way within as well as city and help them with all necessary errands. ESN Usti also organizes various cultural, sport and social events targeted on both Czech and foreign students aiming to integrate newcomers into the university team, to offer them meaningful use of leisure time as well as to highlight the presence of foreign colleagues to locals and to promote exchange programmes. The organization has been transformed from the Tutor organisation and closely cooperates with the Department for external relations of UJEP. Since July 2014 ESN Usti has become a proud member of ESN CZ and ESN International. For further information visit erasmus.ujep.cz or just browse through our site. You can also write us an e-mail to info@esn-usti.cz or have a look at this document describing our history (in Czech).